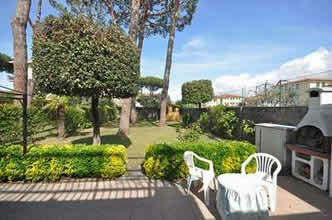 Looking for a house or apartment in Italy within walking distance of a beach? Then you’ve come to the right place. More properties coming soon. Please let us know here what you are looking for and we will help you. 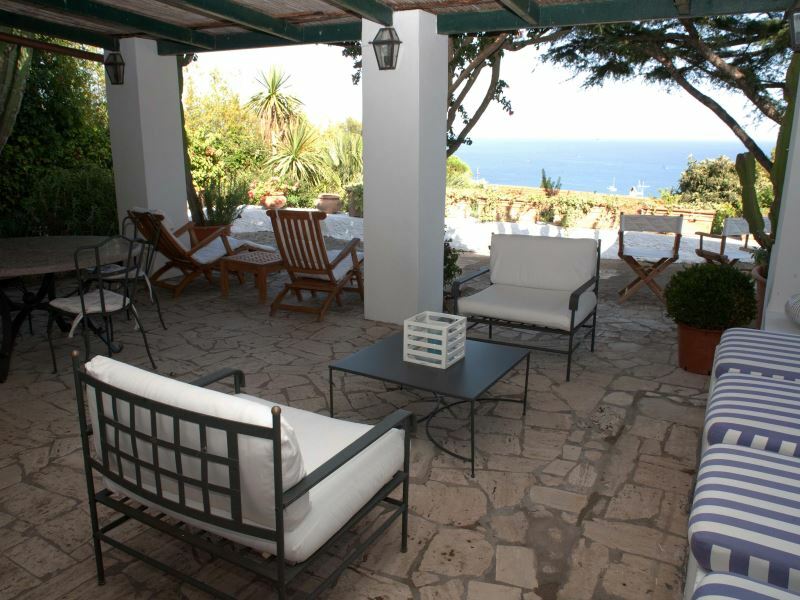 La Bouganville, 100m from the village of San Felice Circeo, between Rome and Naples. Just 400m from the beach. Villa with 4 bedrooms, 4 bathrooms. Sleeps 7 + 1. Private garden. Air conditioning. Table tennis. Wifi internet (extra charge). Rental prices from Euro 2400 to Euro 3500 per week. Lidia, in Lido di Camaiore, Tuscany. Just 900m from beaches. Ground floor apartment with 3 bedrooms, 1 bathroom + separate wc. Sleeps 7. Private furnished outdoor area. Rental prices from Euro 450 to Euro 1275 per week. Good access to both Pisa and Lucca (30km). View Availability. 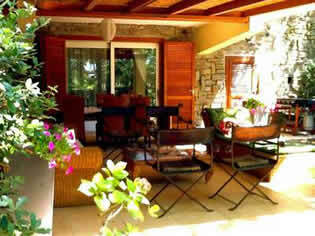 Talamone, farmhouse comprising 4 apartments quietly situated over the bay of Talamone, Tuscany. 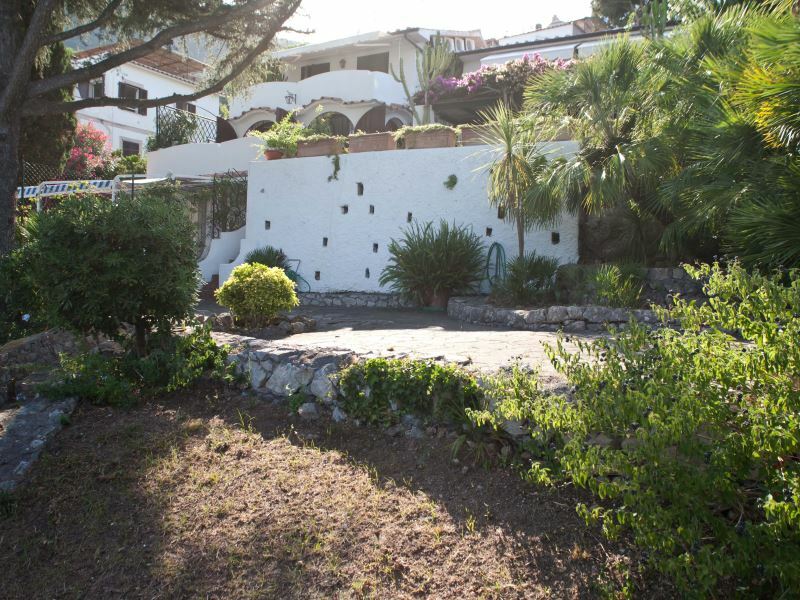 Entirely fenced-in property is only 1 km from the sea. Surrounded by beautiful woods and fields. The property owners have a beach resort in Talamone and allow their guests the free use of sun-beds, sun-umbrellas and deck-chairs (to be requested in advance). Personal furnished outdoor area for each unit. Rental prices per apartment from Euro 707 per week. View Availability.